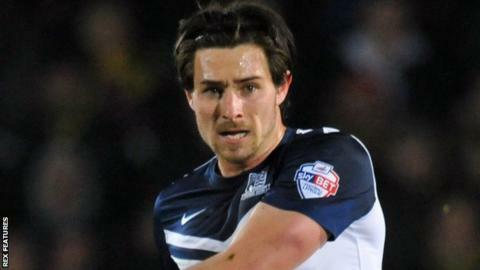 Southend midfielder Ryan Leonard will be out for two to three months after suffering medial knee ligament damage. The 23-year-old was hurt in the first half of the 3-0 win over Colchester on Saturday after a tackle by Alex Gilbey, who was shown a straight red card. Leonard has made 33 appearances in all competitions for Southend this season, scoring three goals. The Shrimpers currently sit seventh in League One, level on points with Millwall in the final play-off place.